It was said in the classic Vince Vaughn movie, “If you can dodge a wrench, you can dodge a ball”. Luckily for you, we’ll leave the toolbox at home. 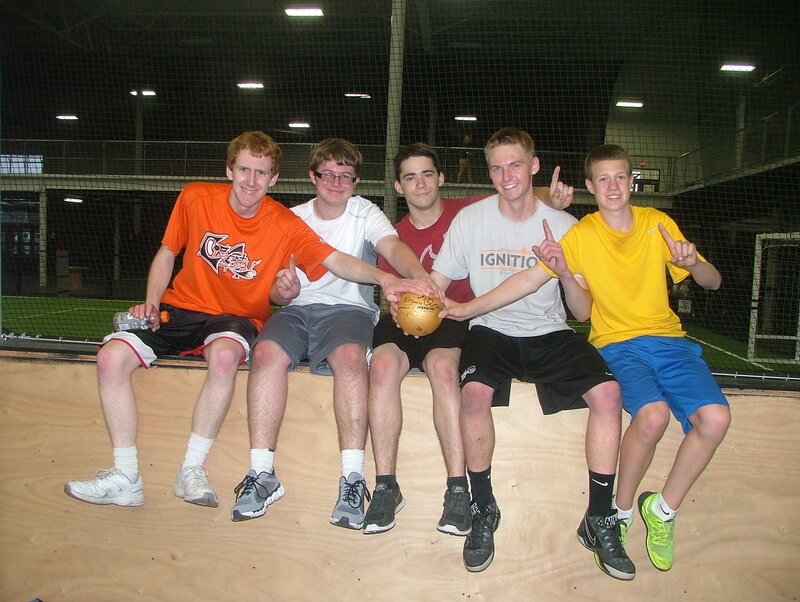 Elizabethtown DeMolay is hosting the second annual Dodgeball for Dyslexia tournament at Spooky Nook Sports Complex on May 21, 2016, and if you are reading this, we need you. 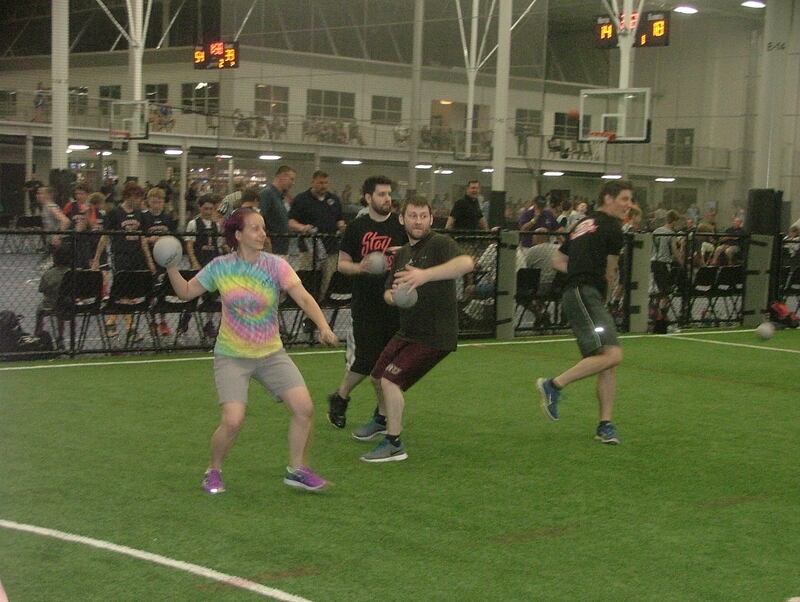 This one-day event puts teams of all ages together in a battle of supremacy and bragging rights to see who can ultimately wield the coveted golden dodgeball. It is an opportunity to prove one’s adroit skills in throwing, catching, and dodging, all for the pride of their team. If nothing else, it is a chance to hit your advisors with a soft, foam ball for a great cause. Yes, all of the money raised by the competing chapters will go straight towards the Children’s Dyslexia Centers of Pennsylvania to help those affected by dyslexia to read and study regardless of economic status. Since 1994 when the first Centers opened, over 10,000 children have been tutored at the Children’s Dyslexia Centers and more than 2,000 tutors have received certification to carry out this important work. We are heartened by the fact that we have witnessed, both anecdotally and statistically, the positive effects that such tutoring has on the lives of children with dyslexia, their families and their communities. Now that you are officially enticed, you are probably asking, “How can I join, omniscient writer?”. The process is so simple, the chair I am sitting on can do it. Go to https://elizabethtowndemolay.wordpress.com/dodgeball-for-dyslexia/ and scroll down until you see the words, ‘CLICK to download the “2016 DFD Registration Form“’. At this point, click the words, “2016 DFD Registration Form”, print out the form, and fill it out with your team information. Make sure that you create an awesome team name, such as the Manticores or the Unicorns. All that is left is to send it to 1244 Bainbridge Road, Elizabethtown, PA, 17022, and WHAMO! 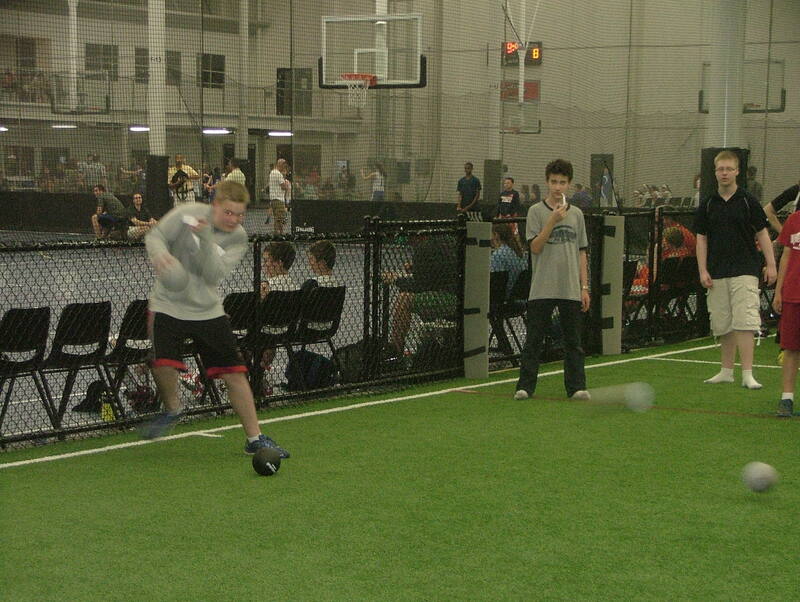 You are now signed up for the greatest dodgeball experience of your life. We are working hard to make the second annual Dodgeball for Dyslexia tournament bigger and better than before, and we want you to be a part of this experience. Now, there is only two things left to do… Make a Team: Make a Difference. This article was written by Brother Evan Crawford of Elizabethtown Chapter.